Read all about Matakanui Station in the 2018 Edition of NZ Herefords magazine. 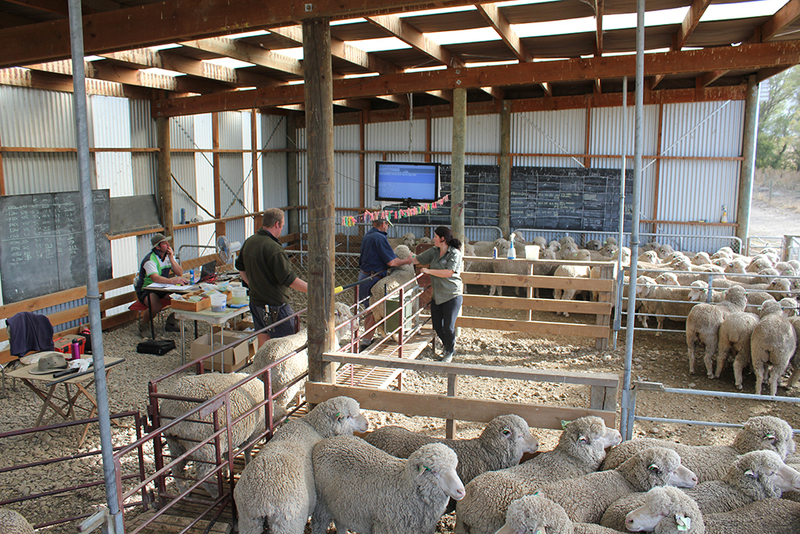 Matakanui Polwarths have proven results with winning champions and reserve champions at shows in Omakau, Wanaka, Fairlie and Christchurch having won there 10 times in the last 13 years. They are established as one of the most versatile and successful breeds.